Paul and Jessica have a lot to celebrate and we feel honored that we get to capture some of the most monumental parts of their year. Both Paul and Jessica finished school within a matter of a few weeks from taking these photos. That's a huge accomplishment in itself. 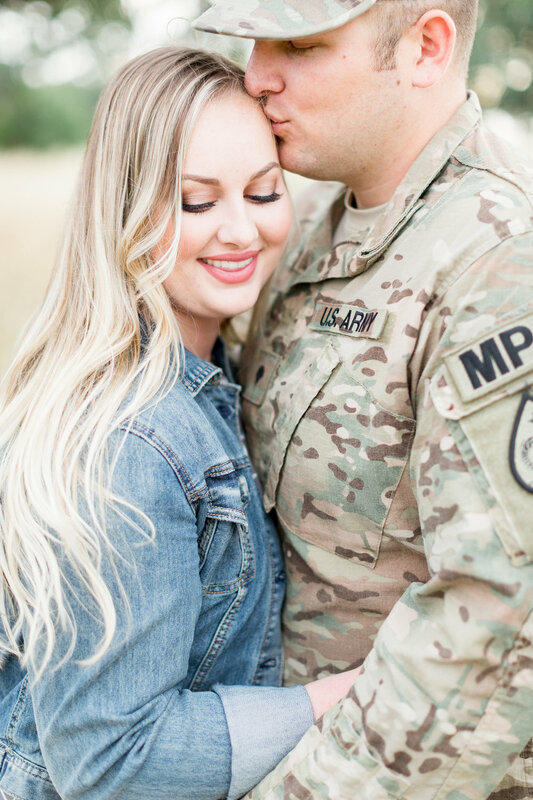 Paul graduated with a degree in engineering all while being an active in the Army Reserves and Jessica in nursing! Within that same year they got engaged, and the icing on the cake is that they are getting married in the Fall! What an incredible year 2018 has been so far and will continue to be for them! Way to go, we are so excited for you guys. 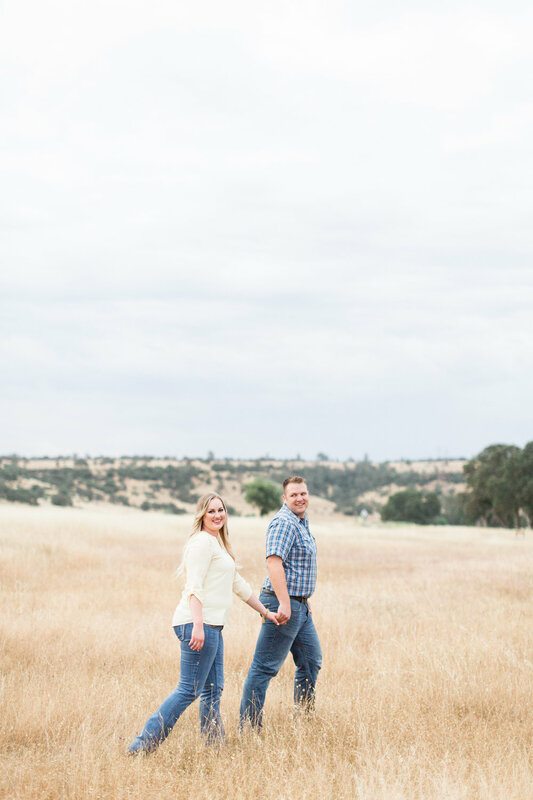 Paul and Jessica will be getting married later this Fall in Red Bluff but they met us in Chico for their engagement photos session. We had the whole park to ourselves and enjoyed walking around to a few of our favorite locations at sunset time. From our short time together, we quickly saw how extraordinary Paul and Jessica are. Jessica is beautiful and has such a contagious smile. Paul is sweet and so easy to talk to. We get to work with some pretty incredible TréCreative couples this year and Paul and Jessica are among that tribe of people that we are greatly honored to get to know! Enjoy some of our favorites from out time together.